made us fishers of men. The day the lame man walked, and all your signs. The night in the garden, when You taught us how to pray. All to provide a sacrifice, for the fall of man. Man was restored to Gods favor. But mostly I remember, the Love in Your Eyes. and the veil was torn. You drank the cup of fury, that was meant for me. And the day You rose again. Your resurrection victory, over death, Devil, and the grave. 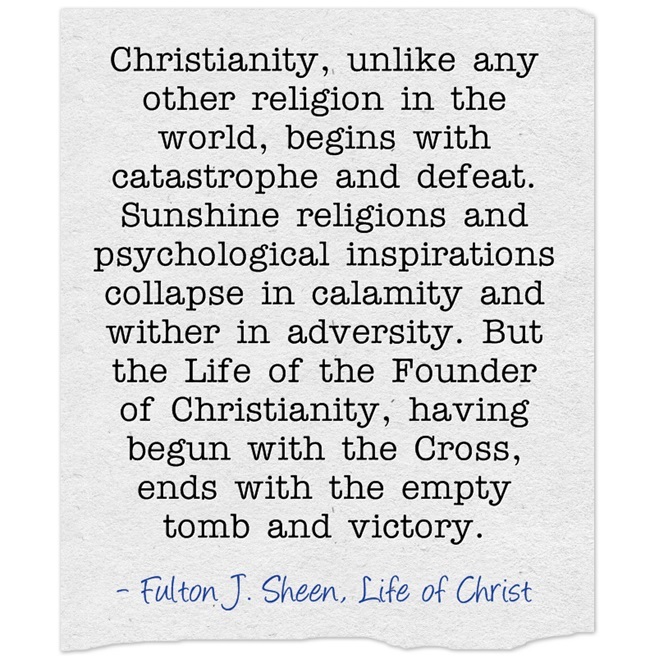 Posted in Spirituality, Uncategorized and tagged christianity, faith, God, Inspiration, resurrection. Bookmark the permalink. Good remembrance song. What a gift you have. Thank you for sharing. Thank you Perpetua, God’s abundance of peace and grace to you! Thank you for such a beautiful offering .. .helping us worship Him and rejoice today! God bless you!